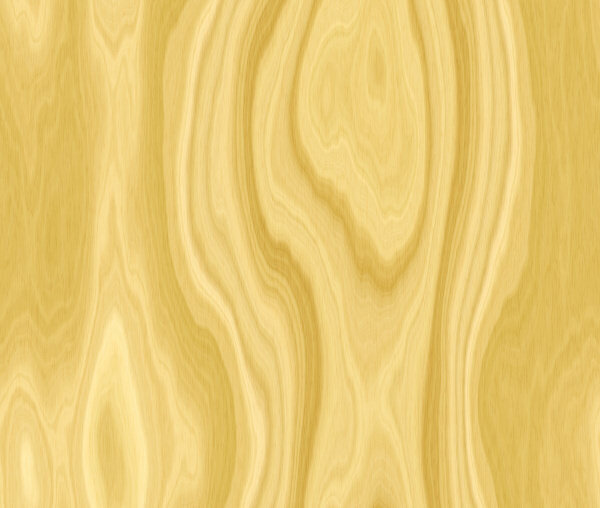 Wood textures are becoming immensely popular among designers. 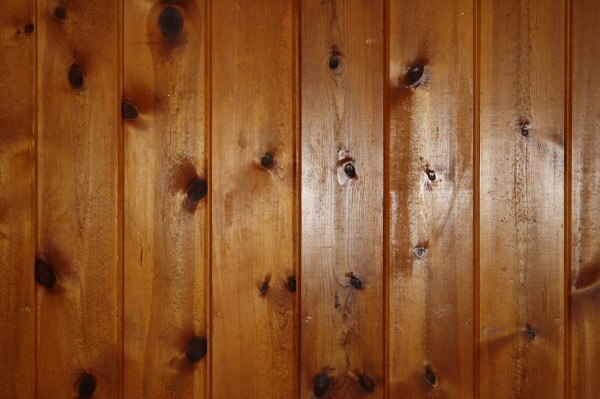 Pine wood textures immediately project an elegant outlook, apart from other wooden textures. 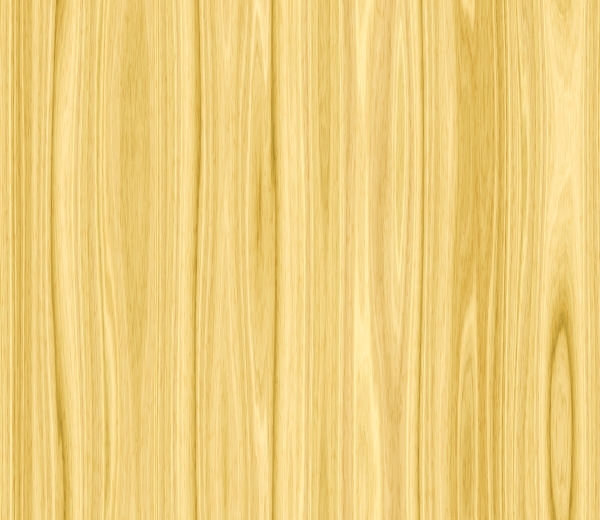 The wooden texture has been employed by designers to sketch backgrounds and themes for templates, posters, for a long time not. As far as templates are considered, texture plays a vital role in its design presentation. 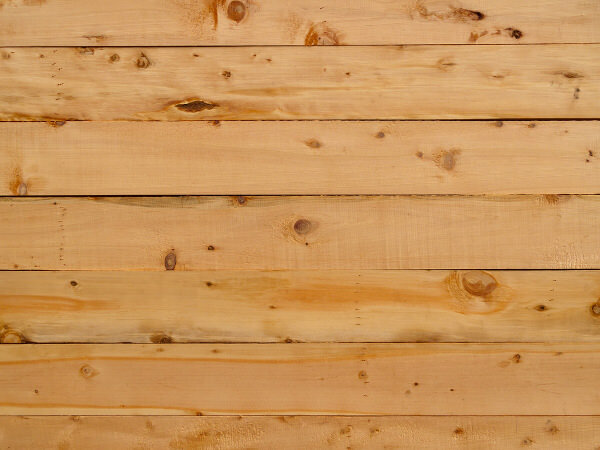 Thankfully, your task is easier, because some awesome pine wood textures are available for free download. These Photoshop background files come in the form of high-quality images for giving extra elegance to posters and templates. 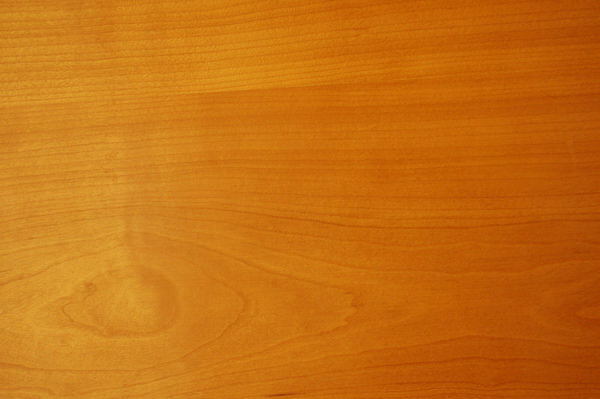 Sophistication and style are fused together in this wooden texture. 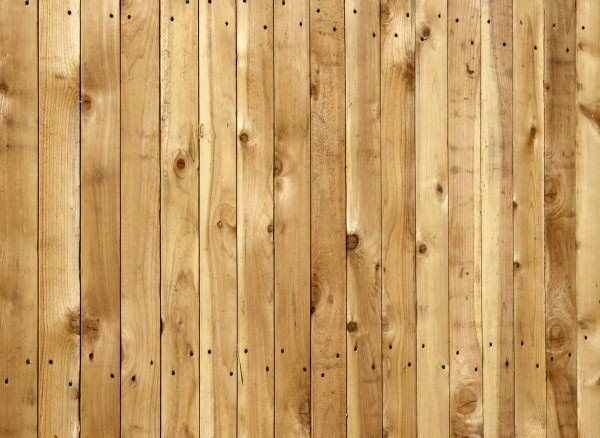 The appealing nature of the pine wood grain background textures help designers create better backgrounds. 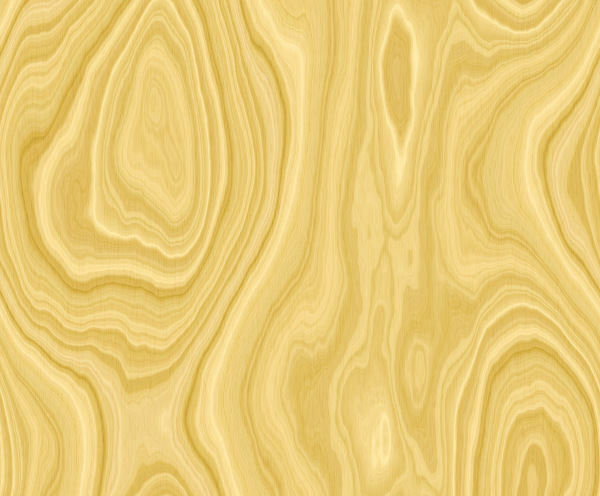 Our collection of pine wood textures comprises of many designs ideal for flooring designs, car themed designs, and furniture designs. 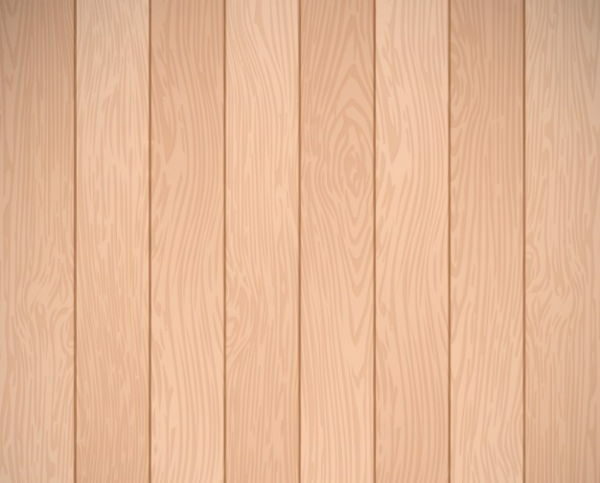 Also, pine wood texture images are available in different formats and in high resolutions, all for for free downloads. These textures are also available as clipart. 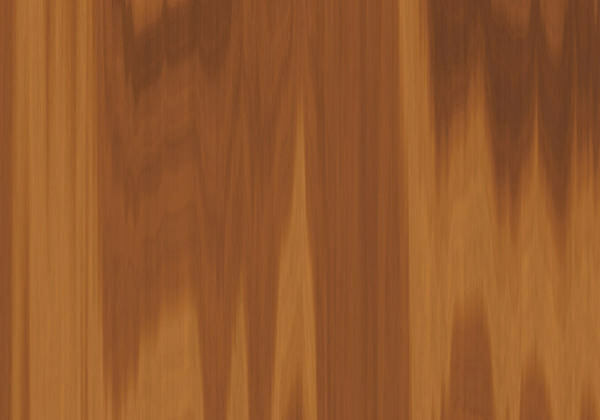 Oak wood texture, black wood, light wood, hard wood, green wood, grunge wood, red wood, old wood are some of the common wooden textures used by designers. No matter how stylish and dazzling the designs are, the classic elegance of pine dark wood textures stand apart from other backgrounds and themes. Not being crowded or darkened, the texture produces a vintage experience to the viewers. The radiance of the texture could be increased with the addition matching textual fonts and colors before releasing the design. 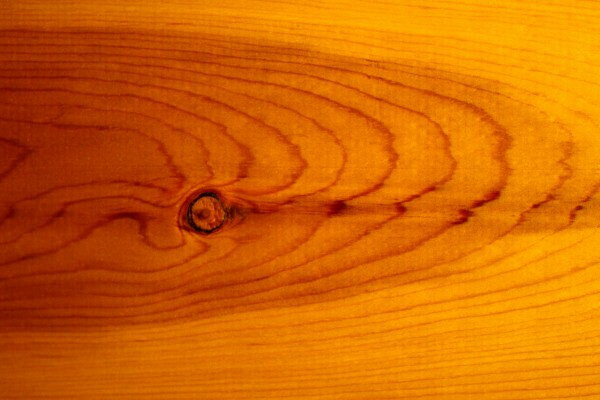 There are lots of pine wood texture available, choose one that grabs your attention and suitable for your purpose.